Ambassador Mary Mel French served as the nation's Chief of Protocol during the Clinton administration, working directly with the President and Secretary of State. In diplomacy, protocol emerges from an evolving sense of etiquette built on the solid foundation of tradition. For those in the private sector who entertain international guests, good protocol can be an essential ingredient for business success. In this volume, Mel French offers the definitive guide to the do's and don'ts of protocol and thereby provides a service to students of American foreign policy and practitioners of global commerce alike. Wonderfully entertaining and informative, the ins and outs of the Capital at its most elegant moments, for folks who attend and for those who wish they did. Goes behind the curtains of official Washington. It is not a 'kiss and tell' but a 'this is how it's done' book, written by Ambassador Mary Mel French with precision, humor and extraordinary insight. 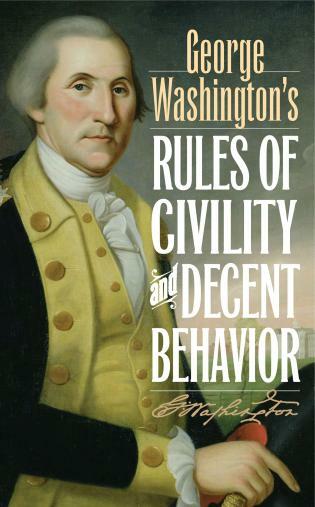 French's book gives manners a modern twist and covers everything from how to address the president to writing a letter to your sheriff and who outranks whom in government. 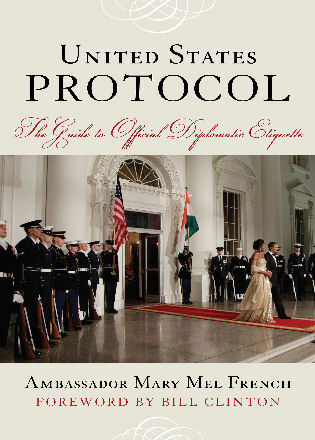 United States Protocol: The Guide to Official Diplomatic Etiquette belongs on the shelves of any college-level political science or reference shelf. White handles this extremely controversial topic in a fair, thorough, and nonpartisan manner, reaching logical conclusions. ? He takes the courageous step of calling for a serious debate on the application of just war theory to U.S. policy. He also raisesissues that deserve serious dialogue. Military and civilian leaders, clergy, political theorists, and concerned citizens will all gain a deeper moral understanding of conflict by engaging the questions that White raises. Ambassador Mel French is an accomplished professional who brought skill, elegance and etiquette to her work as White House chief of protocol. In this wonderful book, she shares her experience in a way that is as polished, personal, and entertaining as the countless high-level events she helped design for President Clinton and his administration. In today's world, international communication and cooperation are more important than ever. This book will be a valuable guide for government and business leaders alike. Has it been awhile since someone asked you what the appropriate form of address might be for an ambassador? Or how one should arrange the seating at a diplomatic dinner? The art (or perhaps it is a science) of protocol is one that is rarely observed outside of the reaches of capital cities, but strict observance of rules can ease cultural differences and provide an orderly framework in all sorts of difficult situations. Author French, chief of protocol during the Clinton administration, is well qualified to lay out the proper way to get through an event with no offense. Her somewhat lighthearted presentation in no way impedes her seriousness of purpose, and the examples of problems that she or her predecessors encountered make this volume quite readable. The book starts with the order of precedence: who goes in first; titles and forms of address across cultures; and stations for letters, introductions, and place cards. It then moves on to how one behaves while visiting the president. Information on official entertaining, formal seating, and flag etiquette follow. There is an important and timely chapter on Internet protocol and a long section with various useful lists, such as facts about all the presidents and states, addresses of agencies and embassies, and American and religious holidays.All in all, this is a useful and inexpensive book that can serve as a reference source for party planners, letter writers, and anyone interested in knowing how things are done. The personal asides give a flavor of what it might be like to rub elbows with the powerful, and the readable prose encourages random dipping into sections. In this subject area, there is a 37-page PDF from the Foreign Service but nothing new published in the past 20 years. If your patrons have any interest in this area, it is a worthy purchase. Ambassador French, former chief of protocol for the United States during President Clinton's administration, has written an in-depth book covering diplomatic protocol. The book is well organized and covers everything from the order of precedence (the order or ranking of a country's diplomats) to embassy names and addresses. In addition French discusses some of the finer points of entertaining or meeting with diplomats such as forms of address, table settings, flag etiquette, and even Internet protocol. At the end, a list of government websites, a glossary of protocol terms, and a bibliography are included. This title could easily prove useful not only for members of the U.S. government but also for state government officials when meeting with foreign dignitaries and even business leaders working with foreign government officials. A book of this nature may also benefit undergraduate and graduate students who need to contact the embassy of a foreign country to obtain information about that particular country or to request a meeting with the ambassador of that country. 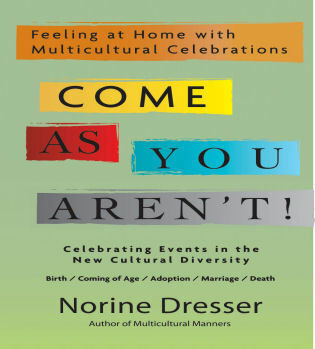 BOTTOM LINE This book would be a welcome addition to libraries with any international scope. United States Protocol is a must-have reference for communicating with government and business officials, international organizations, and high-level military personnel, both in the United States and abroad. Everything you need is presented in a comprehensive, detailed, and well-organized book that makes it easy to navigate official protocol. Former President Bill Clinton says in his foreword that it is "an authoritative user's manual for international relations, it promises to become an indispensable reference—not only for those in Washington, but for all Americans in contact with people in other nations." Ambassador Mary Mel French uses her personal experience as a former Chief of Protocol to give us the most up-to-date and user-friendly guide to diplomatic protocol at the international, national, and state level. She includes meticulous instructions, in-depth diagrams and tables, a comprehensive table of contents, and a plethora of examples that make United States Protocol the perfect guide to any official event.